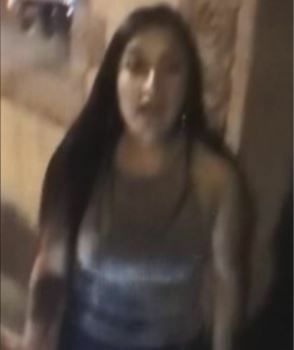 The Flagstaff Police Department reported on its Facebook that officers took two different women into custody Thursday after asking the public for help with their identification. One woman was wanted for smashing a window at Collin's Pub on April 7, causing property damage. The other woman was wanted for multiple shoplifting incidents at Target. 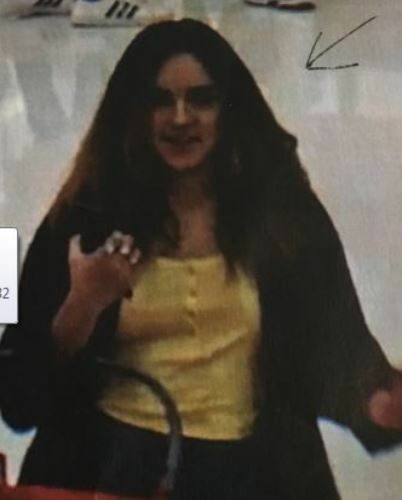 "We would like to thank the community for your help in working to identify this suspect by providing tips and information that led to the identification of this suspect," FPD wrote on its Facebook page for both incidents. "We could not have done this without our community's help and support. Thank you all for your assistance regarding this investigation."